Da$H & Lucki Link Up On "Summertime Horrors"
Home>New Songs>Da$h Songs> Da$H & Lucki Link Up On "Summertime Horrors"
Da$h and Lucki connect on their somber new collaboration "Summertime Horrors." Da$h seems to be back on a heavy grind these days. For the majority of 2017, Da$h stayed in the cut grinding before releasing project, Loose Skrew in the middle of December. Since then, he released a handful of singles and music videos. A little over a week a go, he dropped off the track, "Bad Joke." Now, he returns with a new collaboration alongside Lucki titled, "Summertime Horrors." 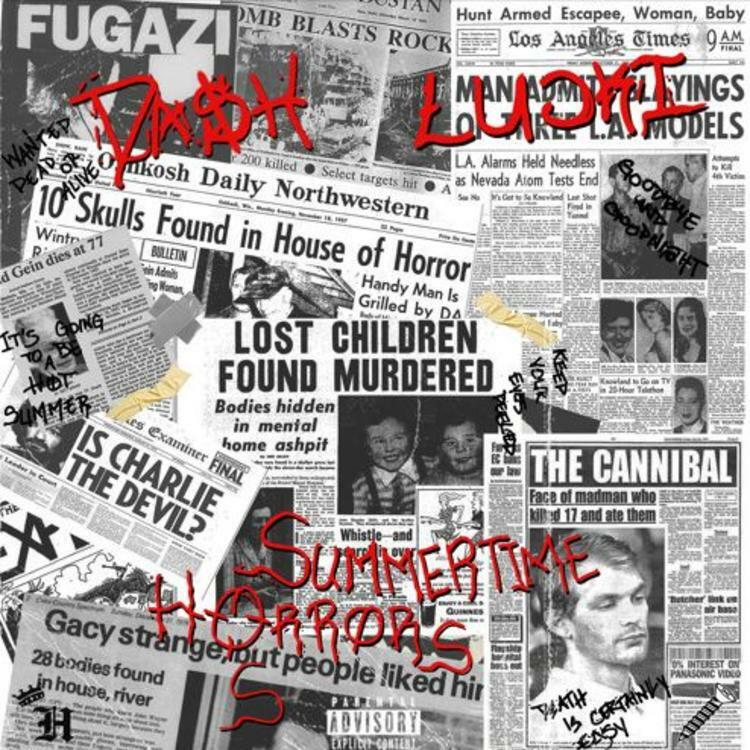 After a snippet surfaced earlier this month, Da$h and Lucki share their latest collaboration, "Summertime Horrors." The song was initially a solo cut from Lucki, but it seems like Da$h took the track and added his own twist to it. The two of them have worked together in the past on the song "Jigga 98." Da$h hops on the somber production laid down by Mulatto Beats and delivers a grim verse. The Cool Kids Team Up With Calez On "Cause + Effect"
Kilo Kish Returns With Her New Track "Elegance"
SONGS Da$H & Lucki Link Up On "Summertime Horrors"